Google just announced today that within their Webmaster Tools utility you can now receive automatic alerts when the Googlebot experiences a jump in Crawl Errors. You can read the whole post on the Google Webmaster Central blog. Site Retargeting. Should I Be Doing This? On average 98% of the visitors who browse your site will leave without converting – whether that conversion is an action as simple as joining an e-mail list or as complicated as buying a product. 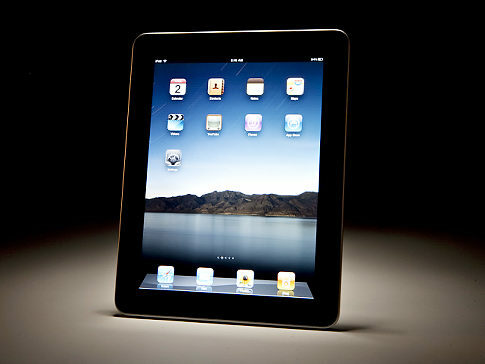 Apple announced last Thursday that 450,000 iPads had been sold since arriving in stores the prior Saturday. So who are these early adopters? Not surprisingly, they look a lot like iPhone owners. In fact, 43% already have iPhones and nearly half (48.7%) own iPod touch devices, according to a new iPad user survey from iPhone- and iPad-centric mobile ad network AdColony. Google announced today that they will be adding an option to their popular Google Analytics service that will allow people to opt out of having their web surfing behavior tracked by the application. This move is likely motivated by Google taking heat from data privacy groups, and sounds great on the surface. For marketers and website owners, it has definite implications.